The Premier Dolphin pool cleaner is manufactured by Maytronics, the pioneer and world leader in automated electronic pool cleaning technology for residential and commercial pools. 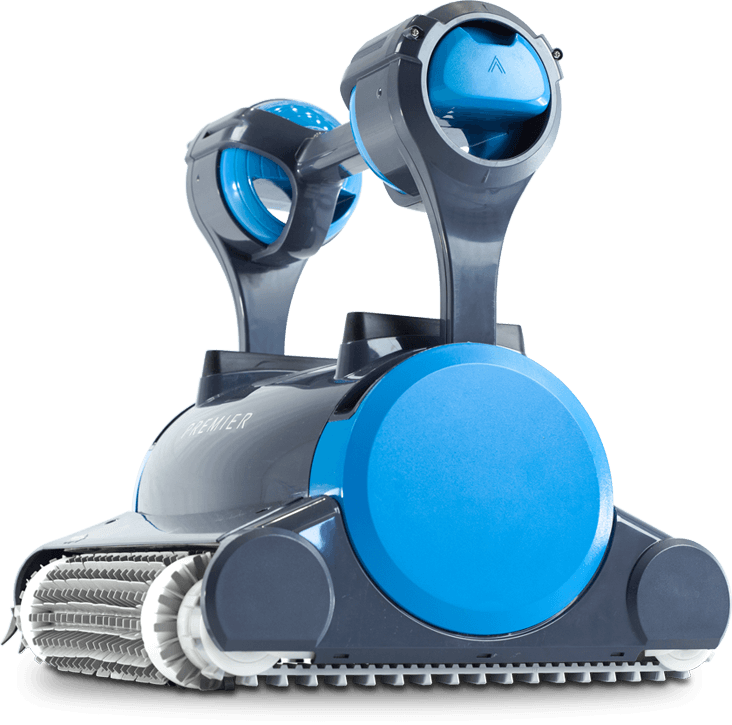 Established in 1983, Maytronics revolutionized the robotic pool cleaner industry. The Premier is the inventory of what is possible. Maytronics’ easy-access service centers are located close to you, and provide fast repair, convenience and efficiency. Most repairs can be performed by the selling dealer or even the pool owner.